Karan Johar has proved it time and again that he can bring together an ensemble star cast for a film. Takht came as the big surprise to Bollywood enthusiast. A multi-starrer in every sense, the movie features an enviable cast in Ranveer Singh, Kareena Kapoor Khan, Alia Bhatt, Vicky Kaushal, Bhumi Pednekar, Janhvi Kapoor and Anil Kapoor. Ever since the announcement for the movie has been made, it has got the entire nation into a frenzy. But do you know, Karan Johar was eager to cast Ranbir Kapoor with Ranveer Singh in his film? 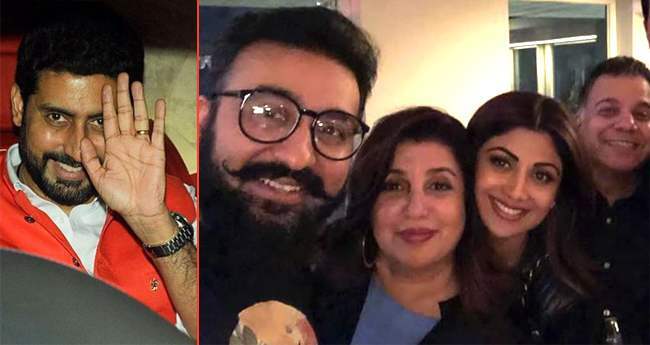 According to reports, instead of Vicky Kaushal, KJo had some other name in his mind to cast with Ranveer Singh and it was none other than Sanju actor Ranbir Kapoor. The role is of Ranveer’s villainous brother. Takht is a historical drama based on the life of Mughal emperor Shahjahan and his kids. Other reports mention that it would be based on Shakespeare’s King Lear. Reportedly, the movie will explore sibling rivalry. It is anticipated to be the biggest release of 2020 and is expected to go on floors next year in 2019. We can hardly contain our excitement for Takht! What about you? 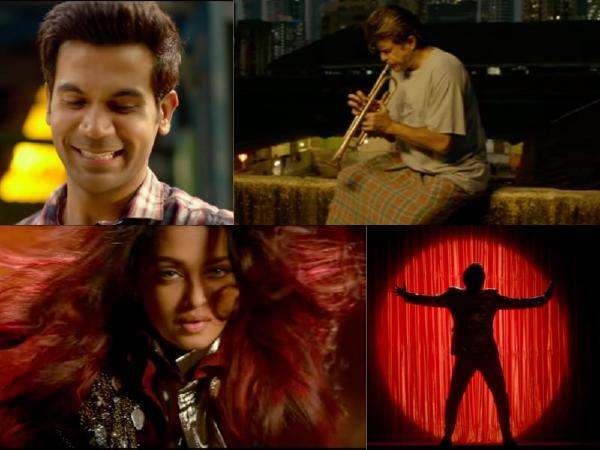 Fanney Khan’s Teaser Is Out And It Will Leave You Wanting More!